What is the Function of GAAP? 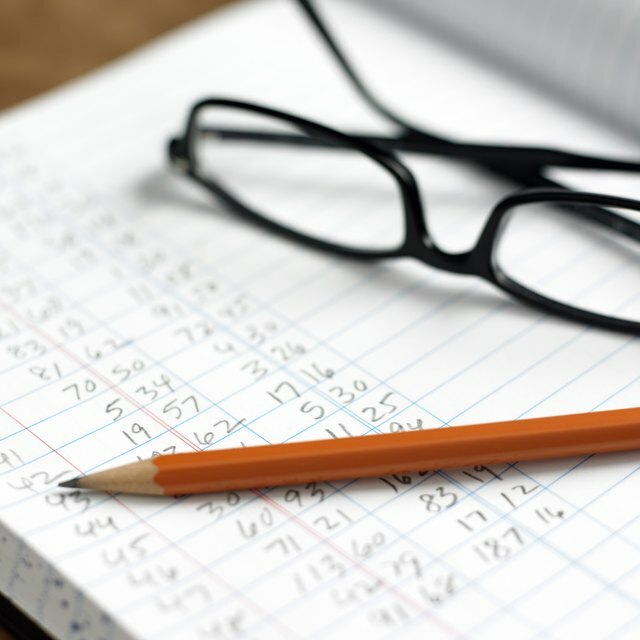 Though some of the rules of accounting may seem like common sense, it's a good idea to have them formalized and written down anyway. Others are very technical and not at all intuitive to the layman accountant. In the United States, the Generally Accepted Accounting Principles, or GAAP, are created by a privated company called the Financial Accounting Standards Board (FASB), which has been delegated this responsibility by the Securities and Exchange Commission. GAAP is the set of standard procedures for recording business transactions and reporting balance sheet entries. The features of GAAP include standards for how to calculate revenue, how to classify items on a balance sheet, and how to calculate outstanding share measurements. The standards incorporated into GAAP provide general uniformity in figures that are in turn used to calculate important financial ratios that investors and analysts use to evaluate the company. Even compliant balance sheets can be challenging to decipher, but without a system defining each category of entry, corporate financial statements would be virtually opaque and worthless. There are seven main principles that guide the establishment of the Generally Accepted Accounting Principles. The principles of regularity, consistency, permanence and sincerity go towards the encouraging companies to use the same lawful accounting practices quarter after quarter in a good faith effort to show the true financial condition of the company. Non-compensation, prudence and continuity establish guidelines for how to prepare a balance sheet, generally to report the financial status of the company as it is without treating assets in unorthodox ways that misrepresent the operations of the company just to offset other entries. The principle of periodicity simple means that income to be received overtime should be recorded as it is scheduled to be received, not in a lump sum up front. The unified system of accounting therefore has numerous benefits. Not only does it provide a certain level of transparency into a company's finances, it also makes for relatively easy comparisons between businesses. As a result, GAAP encourages investment by helping investors choose wisely. GAAP gives America companies an advantage over foreign ones where investors, unless they have an intimate understanding of the business, might have much more difficulty calculating the potential risks and rewards of an investment. GAAP applies to U.S.-based corporations only, though every other major country has accounting standards in place for their domestic businesses. In some cases, foreign accounting is fairly similar to U.S. GAAP, varying in only minor and easily accounted for ways. In other cases, the standards vary significantly making direct comparisons dubious at best.